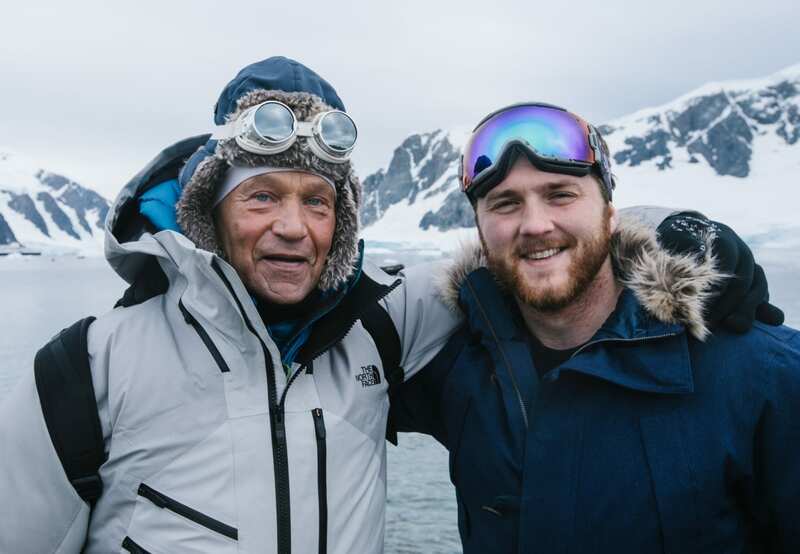 In less than 30 days, my friends Robert and Barney Swan will journey to the South Pole on a mission known as the South Pole Energy Challenge (SPEC). On November 15th, Robert and Barney will attempt to do something that no-one has ever done before! They will be the first people in polar history to ski an incredible 600 miles to the South Pole surviving solely on renewable energy! 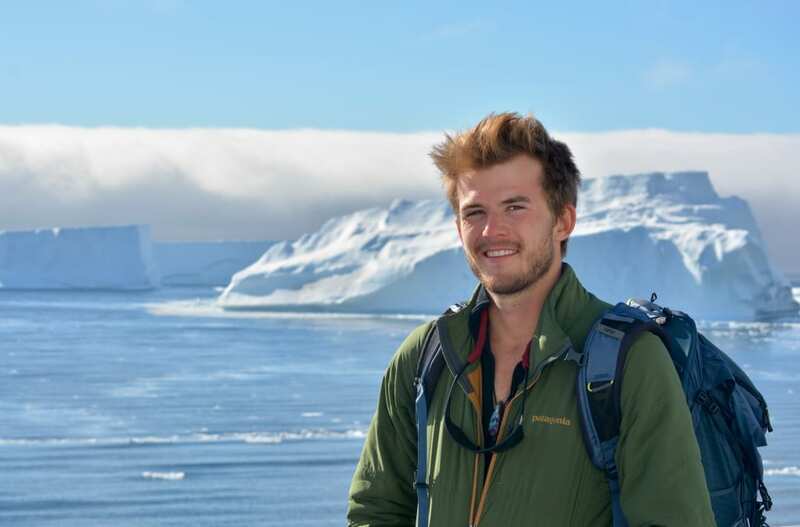 As a passionate environmentalist and adventurer, what excites me most about SPEC is not only its ambition in terms of the extreme physical endurance that the father-son team will endure, but also their incredible desire to inspire future generations to take massive environmental action. 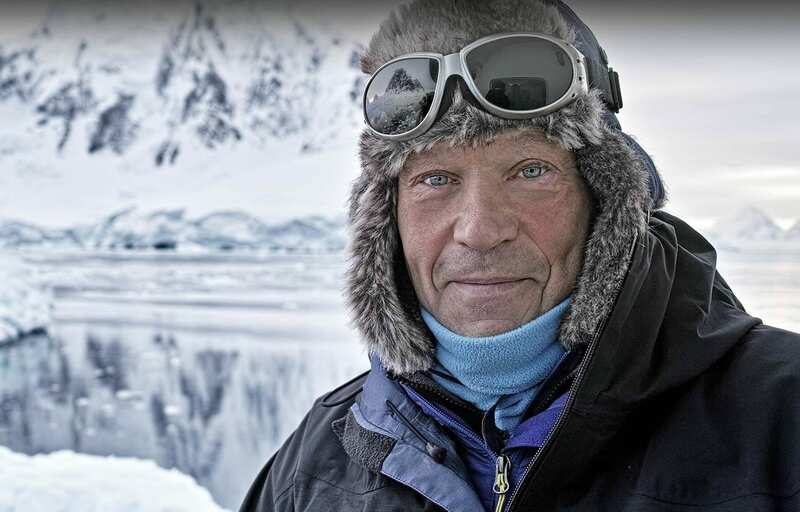 They are doing this expedition to the South Pole to show people that if they can survive on renewable and clean energy technologies in the most inhospitable environment in the world then we as a society can do so anywhere on Earth. It is Rob and Barney’s desire to make an already incredibly challenging achievement even harder, in order to achieve their goal of promoting greater renewable energy usage. On every step of this incredible eight-week South Pole expedition, Rob and Barney will be using nothing but clean energy technologies to support them in providing food, water and energy. One such technology, Zero Mass Water, converts water vapor in the air into liquid water using a system powered entirely by solar panels. 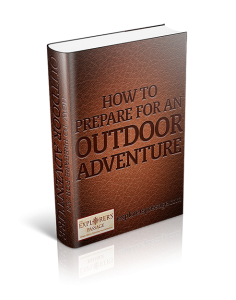 This will ensure that Rob and Barney have a constant supply of fresh and clean drinking water during their expedition and won’t have to rely on fuel in order to melt the snow. The team is working with global sponsors to broadcast outreach campaigns so that millions across the world can be inspired to take action in their everyday lives. Major brands such as Shell, Toyota, the World Wildlife Fund, and NASA are all part of this incredible movement which adds to the global attention that SPEC is already receiving. 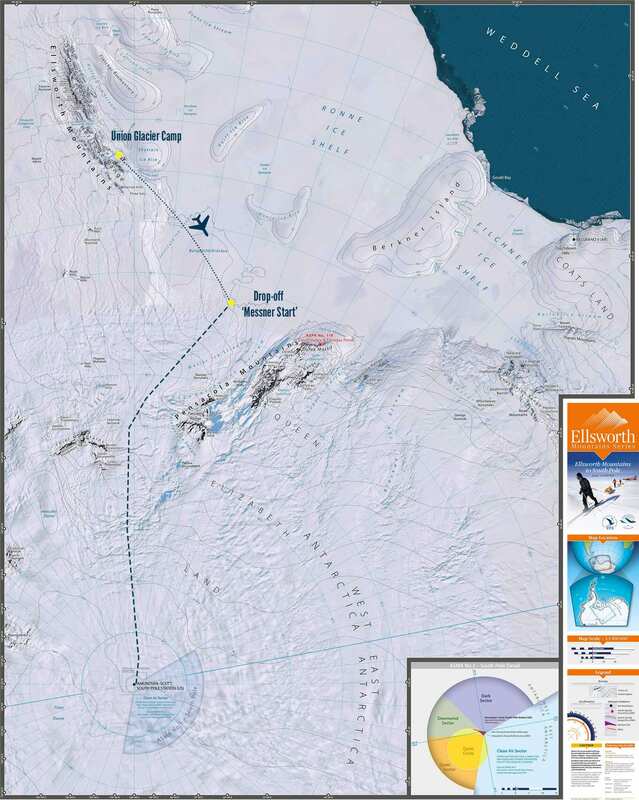 The South Pole expedition route they will be taking, depicted in the graphic below, shows them leaving the base at Union Glacier and flying to ‘Messner Start’ where they will be dropped off. 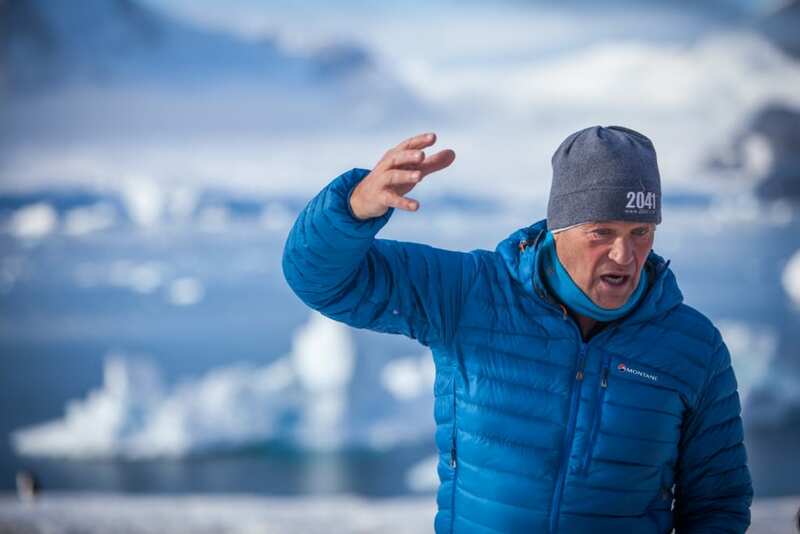 Along with two additional experienced expedition team members they will be left entirely alone to start their 600 mile journey, traversing across crevasse fields in sub 50 degree temperatures. 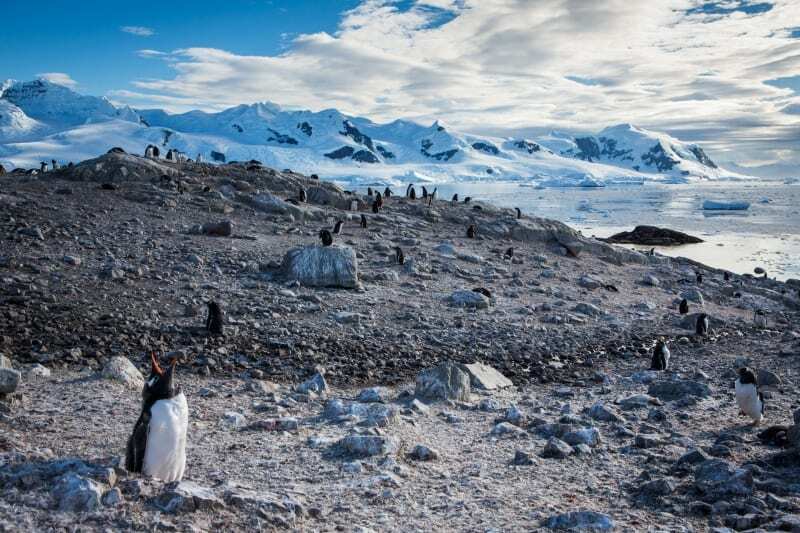 The South Pole Energy Challenge is part of a more comprehensive action plan that Rob, Barney, and the 2041 team have developed called the ClimateForce Challenge. The ClimateForce Challenge is a 7 year mission to help clean up 326 million tons of carbon dioxide from the atmosphere. The Challenge was formulated to ensure that the goal of the 2016 United Nation’s Paris Agreement of holding global temperatures below 2 degrees above pre-industrial levels is achieved. Robert Swan believes that we need to inspire and motivate future generations to change their energy usage. 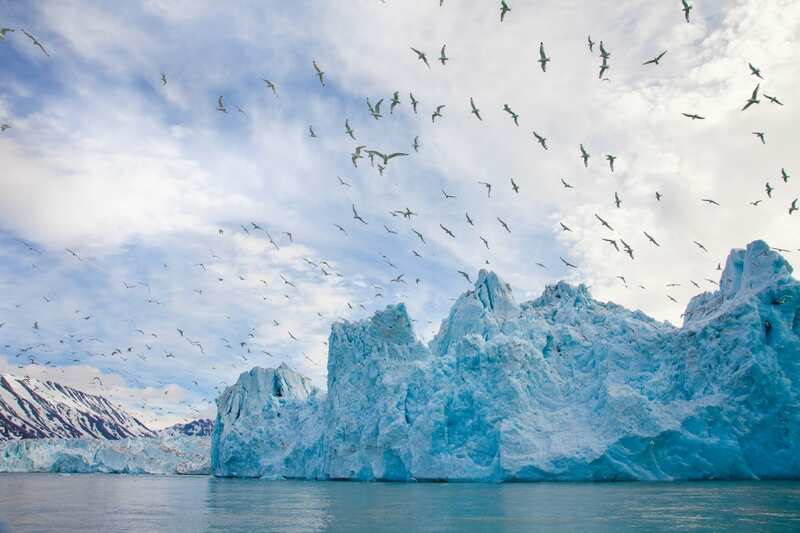 By engaging companies, schools, and individuals we can help them understand how their current energy consumption correlates to climate chance and the deterioration of Antarctica. If you would like to learn more about the South Pole Energy Challenge you can visit the 2041 website at www.2041.com/spec/. 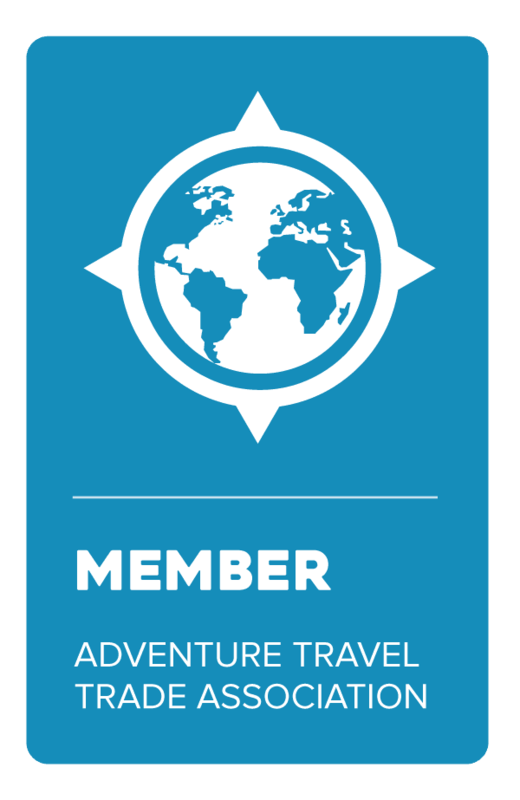 If you are interested in joining Rob and Barney on the IAE/ClimateForce: Antarctica 2018 journey just one month after their expedition to the South Pole you can learn more by clicking HERE. We look forward to sailing with you on the open seas.